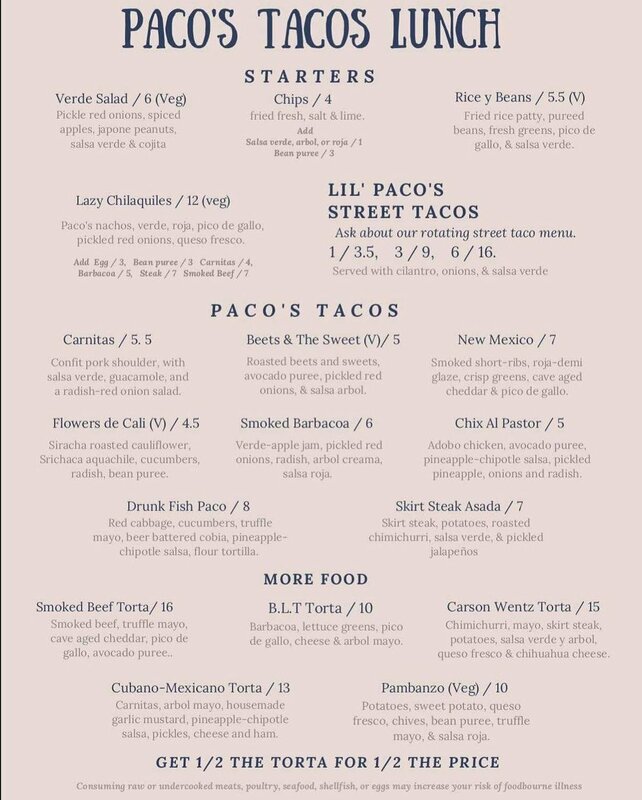 Paco’s Tacos is in our Restaurant & Bar side working out their kinks in order to become the full fledged restaurant they want to be. They are veterans of Taste Test, and are continuously revamping their menu, which utilizes locally sourced products when available. 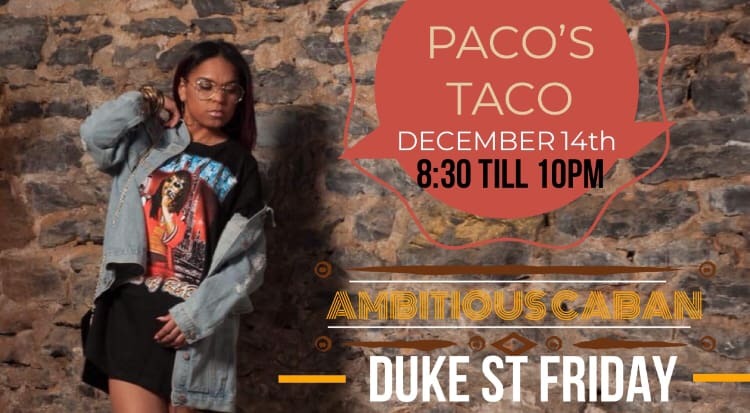 Paco's Tacos, the spot to be on first fridays with live music from various artist. 5-7pm happy hour which includes half-off drinks, and $2 street tacos. 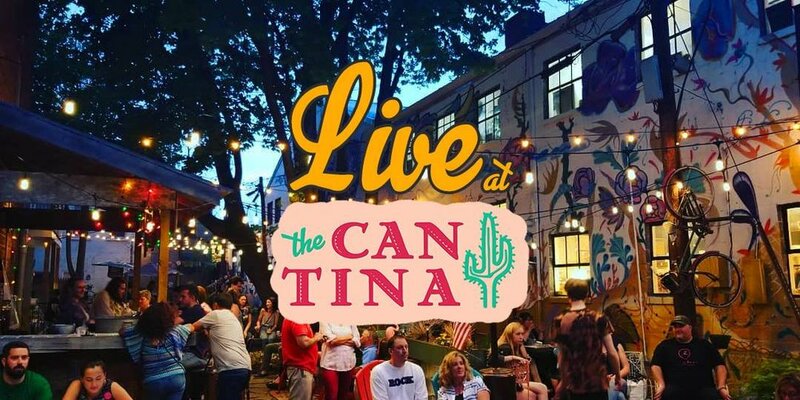 Live music will be 7-9pm inside at Paco's, and will move outside to the Cantina as the weather gets warmer. The 9th Annual Restaurant Week York in the City of York. Experience the best food that York has to offer with special menus just for Restaurant Week. 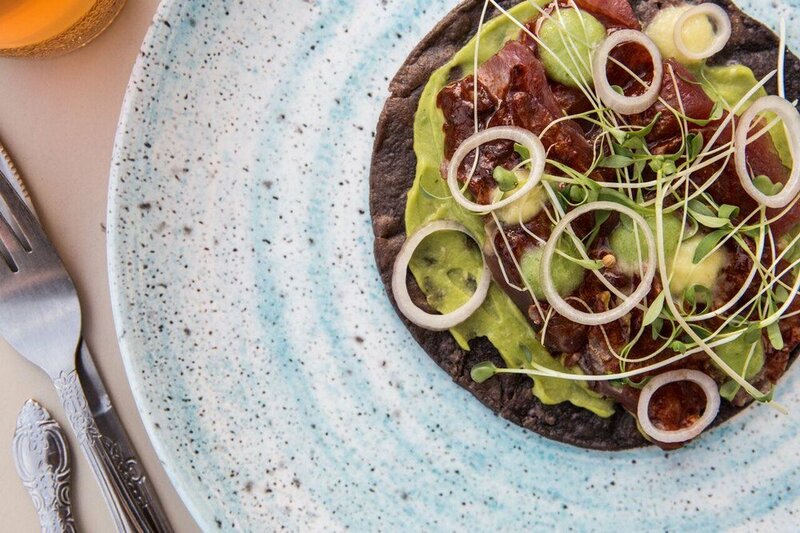 If you're hungry, chances are there is a Restaurant Week Special to please your palate. You'll run into a few restaurants that require reservations so please check their social media or call ahead! Restaurant Week York’s goal is to position York as one of the top culinary destinations in South Central PA by increasing awareness of the many dining opportunities available in our City, as well as stimulating business and revenue for restaurants in York, PA.
Paco’s will be releasing their menu soon, but you’ll also see they’re collaborating with a few other restaurants that week. Try them everywhere! Come and enjoy an ALL YOU CAN EAT taco bar! You read that right! Pack’s is putting all the delicious components to your favorite taco's right on the table for you. Re-Create your go-to or let your taste-buds run a little wild. On February 13th, come out & feast on tacos with Paco's AND learn how to make chocolates from Eric Himes of Must Have Chocolates! There will be a raffle that Paco's will be running to raise money for a local charity that empowers women! 100% of the proceeds will go the selected charity. Stay tuned for more details. Tickets to this event are limited. Purchase yours before they run out! Join us for the hottest spoken word event in Central PA! Late night food from Paco’s and plenty of drink specials for everyone to enjoy. York- we heard you! We know you have been craving a happening venue that’s got a DIFFERENT feel, GREAT food, and good entertainment! Join us for the first event in this series! SpeakEASY is bringing open mic poetry back to the city of York! Join us December 21 as we unveil this event featuring well known Central PA collective; I AM WORDS! Don’t miss this event...will we see you at the SpeakEASY? Well known Central PA Latin Artist, Ambitious wears many hats as an accomplished entrepreneur and community activist. Her hit single Froze featuring RALPH REAL is burning up the charts! CAUSE and LIFESTYLE. Meet us there!! Calling all chefs and entrepreneurial spirits! 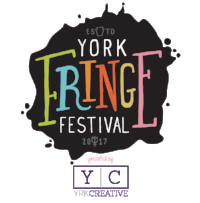 Have an idea for a great restaurant you want to see in the York area? Have the drive and will to succeed and make your dream restaurant idea come to life? Come share it with us at our next open casting call! **Pitches may be recorded for future promo use. Can't make it to this Open Casting Call? Don't worry, check out our other dates, always 10am-2pm! To celebrate Halloween - RSVPYork will be doing a vinyl party double feature. You are encouraged to come in costume, and ...Yes we will be giving away twice as many records for this one. Our two albums are Primus’s “Green Naugahyde” and Ministry’s “Psalm 69”. We will be playing the records in their entirety and giving away three copies of each record (no purchase necessary). There will be a themed cocktail for the night, and a BYOV (bring your own vinyl) session after the event. Snoop Dog’s debut album is considered by many to be one of the most influential hip hop albums of all time. This is a true modern classic. We will be playing the record in it's entirety and giving away three copies to lucky drawing winners (no purchase necessary). Touch of Soul will be staying in the Taste Test Audition Space through December! Chef Alexis has been reading the feedback given & making the necessary improvements to keep making her concept that much better. 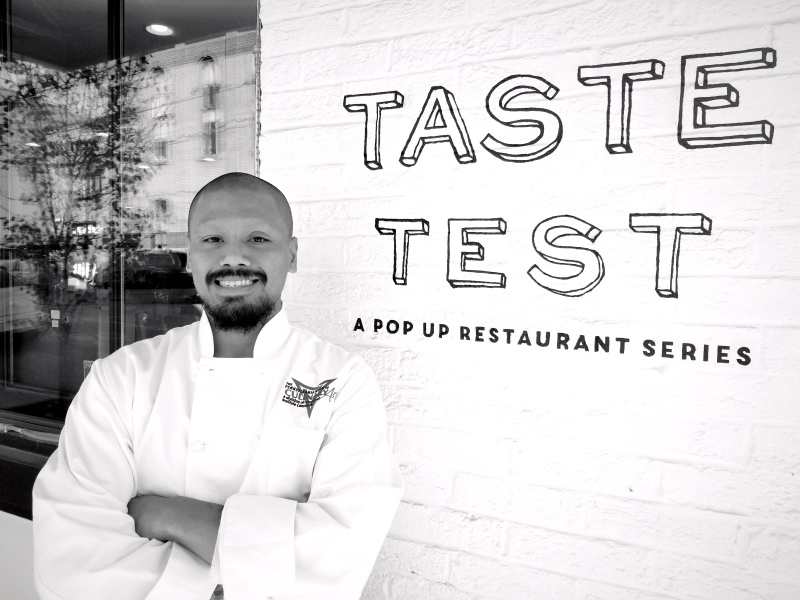 Taste Test kitchen thrives on feedback and it allows each concept owner to strive to be the best restaurant they can be. 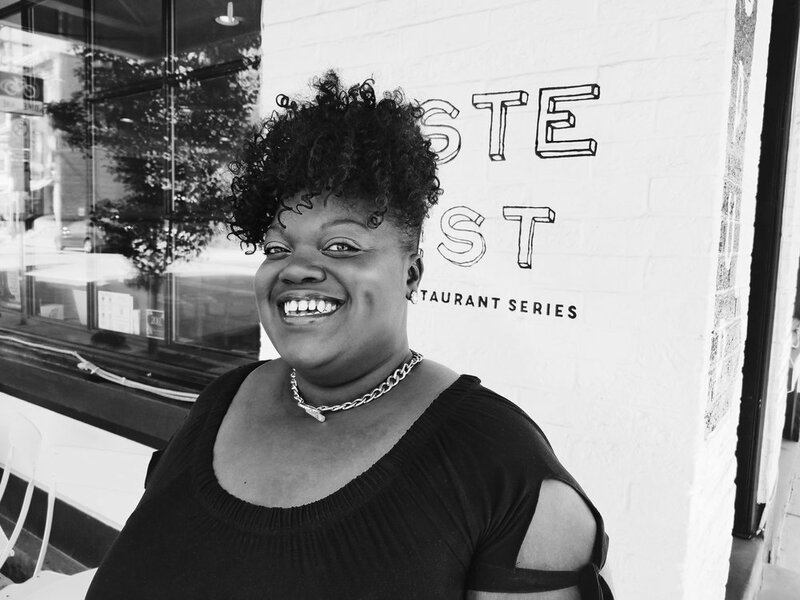 A native of York City, Chef Alexis Glover is ready and excited to show the community her skills in the kitchen! Growing up, Alexis Glover & her eight sisters had many values instilled in them by their parents, but the most important one was togetherness. That value meant that the Glover family had frequent family gatherings, which always included food- soul food to be exact. Everyone had their speciality; her mom made the baked mac and sweet potato pies, her dad made the fried fish (now a Touch Of Soul signature), and her grandma made her infamous Jelly Cake. 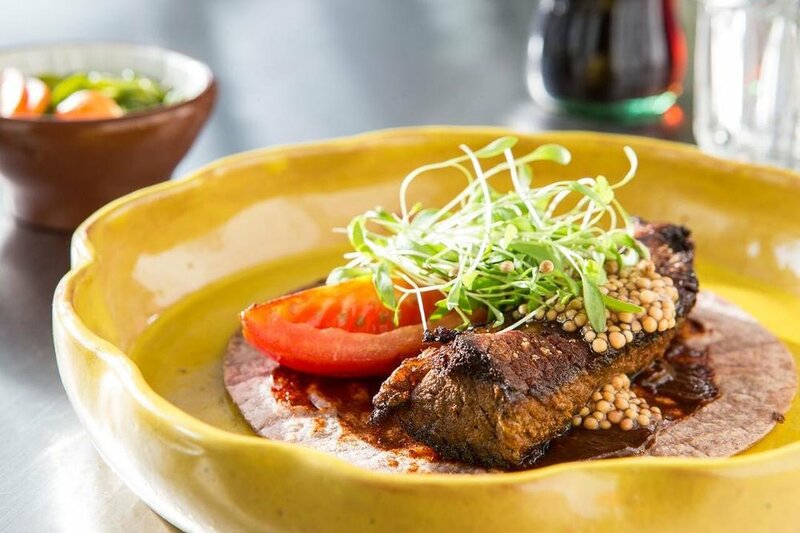 Touch of Soul is built on the soul food experience- it will leave your taste buds dancing & your stomach satisfied. 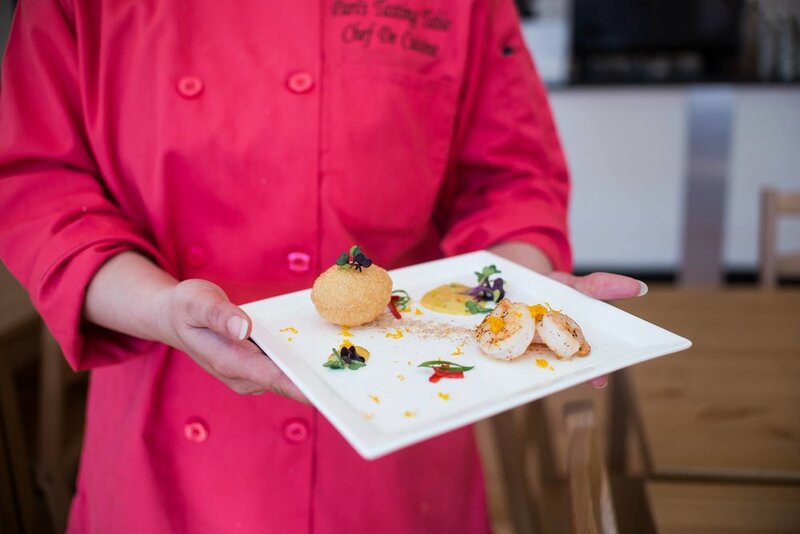 Taste Test will allow Chef Alexis to combine her passions for people and for cooking. You may walk in the Taste Test door a stranger, but Chef Alexis promises you will leave feeling like family. “So many people have encouraged and motivated me to get me to this point. I am honored and ready for the City Of York to know Touch of Soul. My goal is to be a permanent structure in York, the city I was born & raised in. Hopefully, this will show others our city does produce greatness and that dreams really can come true,” said Glover. Come to the Cantina and celebrate the end of summer with us! 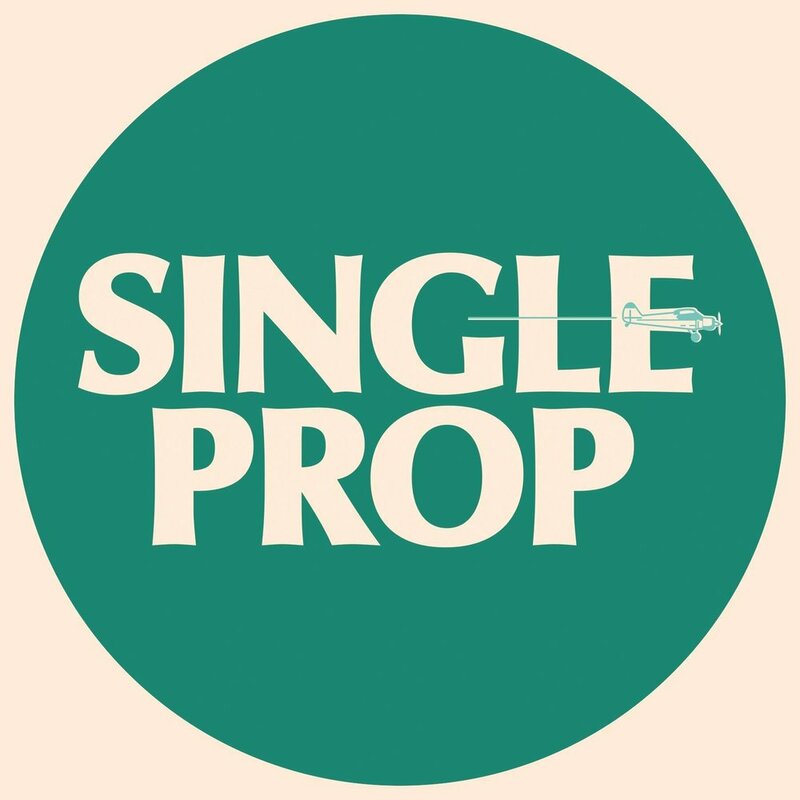 We'll have giveaways from Single Prop Rum, drink specials, and live music by Ian Carroll - Musician. Enjoy our summer cocktails until they're gone! 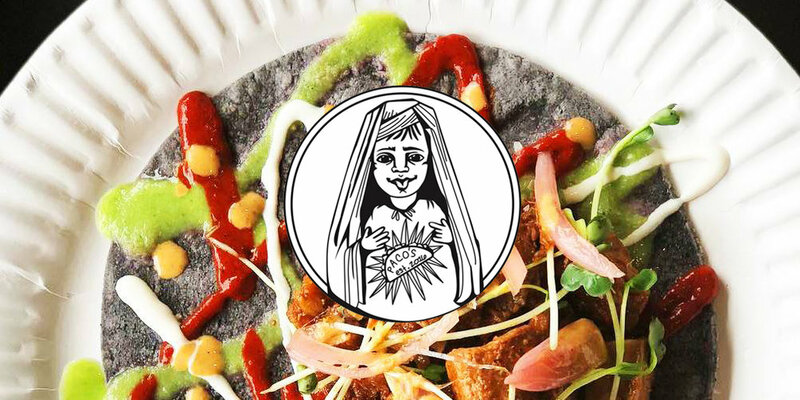 You can also get a delicious meal from Zwild Vegans in our Pop Up Space, or Paco's in our Restaurant & Bar space. Invite your friends, we'll see you there! Considered by many to be Janis Joplin's most defining work, Janis Joplin's Pearl has been certified quadruple platinum by the RIAA. 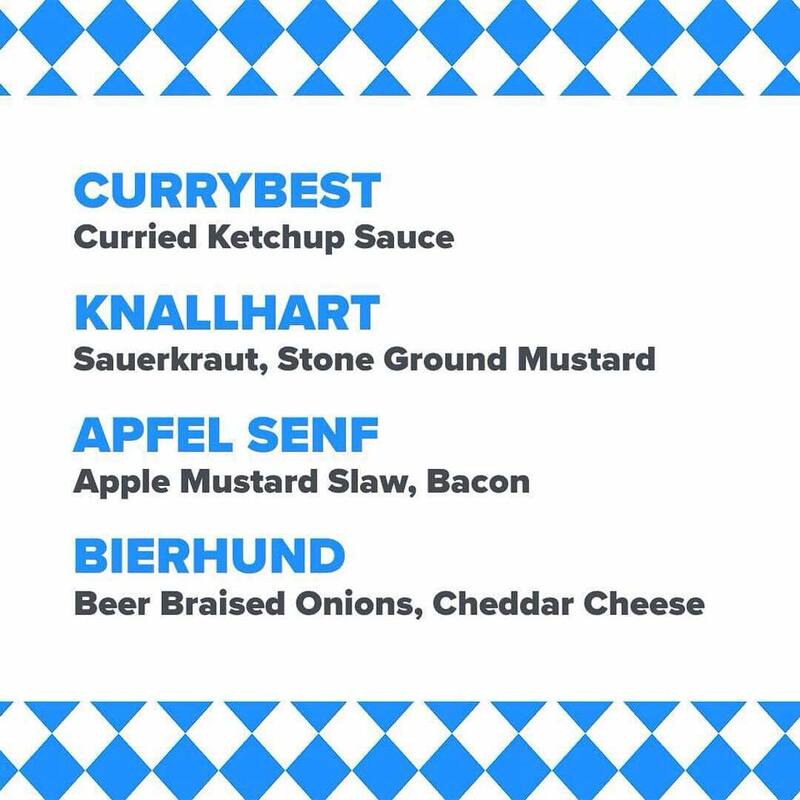 King Brat will be popping up for Oktoberfest! Come out & celebrate Oktoberfest with us! They will be slinging brats and loaded tots with an Oktoberfest twist! Tune in for their themed menu! See below for the schedule... Come to the Cantina this summer for live music, vinyl and reggae nights, and open mics! Enjoy with food from our current restaurant pop ups and great company. It's going to be a good summer. Invite your friends & join us! This is the one year anniversary of York's Vinyl Party. We started a year ago with The National's "Boxer", and RSVPYork thought it very appropriate to come full circle for this event. This month's record is a beauty. Two great records of music pressed in a deep blue vinyl.... who wouldn't want one? We will be playing the record in it's entirety and giving away THREE copies to lucky drawing winners (no purchase necessary). There will be a themed cocktail for the night, and who knows what else. Join us Thursday, August 9 for Wine, Whiskey & Cigars in our Cantina! We are partnering with Casta Cigars Co., our neighbors in the Royal Square District, to give you and your friends a jump start on the weekend. Our bartenders will have plenty of whiskey & wine to pair with the cigar of your choice! So long as the rain holds off, you can enjoy enjoy it all in our beautiful outdoor oasis. Or, you can stay inside and enjoy dinner from either one of our current concepts, Taste Test Presents: Po's Kitchen or Paco's Tacos. Casta Cigars will also be open and available for enjoying your cigars in! 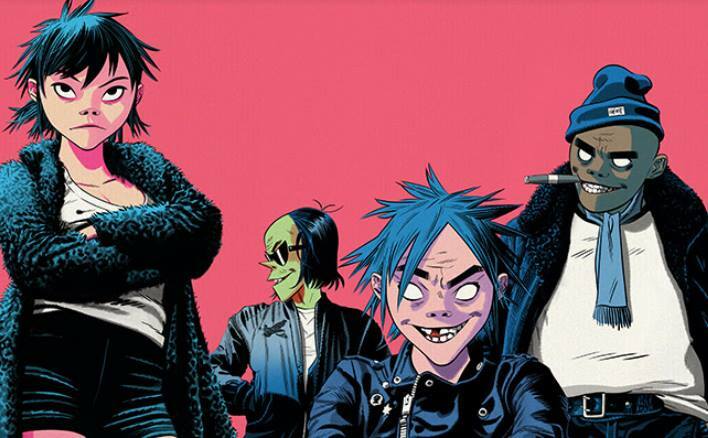 PLUS, Vinyl Party / Gorillaz - The Now Now / RSVPYork will be happening in the Cantina as well! Some come out and enjoy cigars, cocktails, vinyl, and delicious food. There will be plenty of great company, so come and join us! "WhistlePig began when we purchased our farm in 2007. After a few years of deep consideration and personal reflection we committed ourselves to crafting the world’s finest and most interesting Rye Whiskeys. With help from Master Distiller Dave Pickerell, we discovered and purchased an incredible stock of 10 year old blending Whiskey in Canada that was being profoundly misused. That initial stock, for which we are forever grateful, is what kicked off our grand adventure. More often than not the answer is there’s always something worth exploring. We know the path forward isn’t always a straight line. So we push ourselves to innovate and we’re reassured by our mistakes. They’re what keep us great." Announcement! Po's Kitchen to pop up at Taste Test until 9pm on Sunday, September 2! 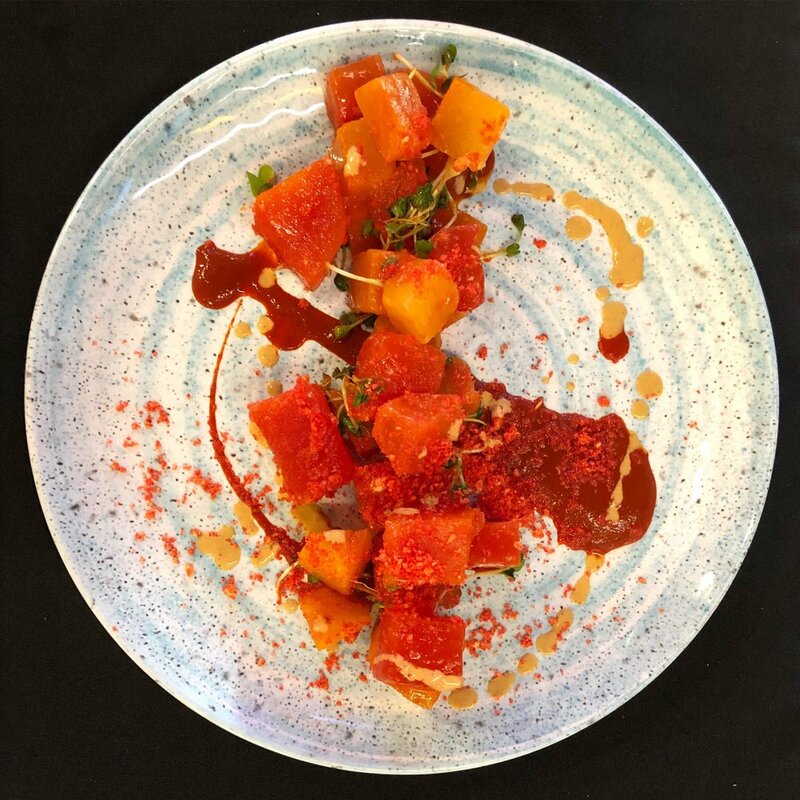 Po's Kitchen popped up for two weekends in December 2017 and now Chef Pharen Nhor is back. He has taken his original "French-Cambodian" idea and refined it to focus more on traditional Cambodian flavors and allow them to shine. Po's will be serving foods like summer rolls, lemongrass beef skewers, and much more. Stay tuned for an official menu. About the Chef: Pharen Nhor has recently completed Y.T.I’s culinary program and is ready to put his skills to work. 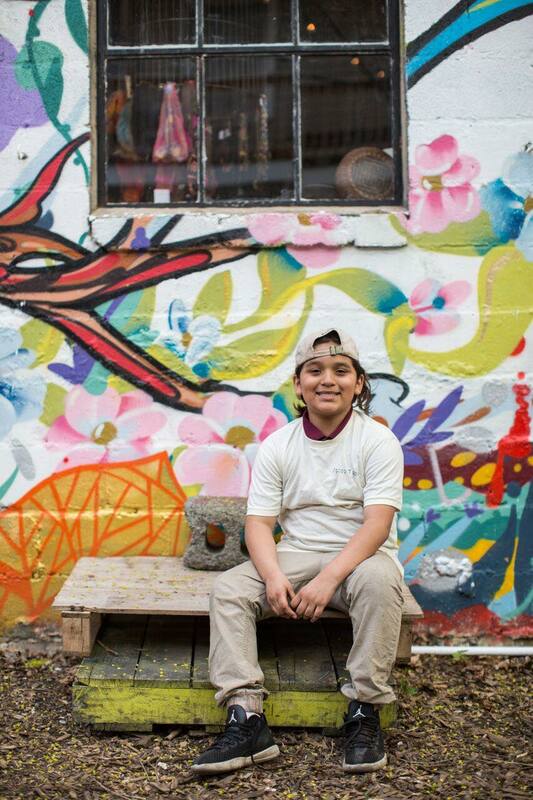 He loves all of the math, science, professionalism, and art that goes into being a chef. 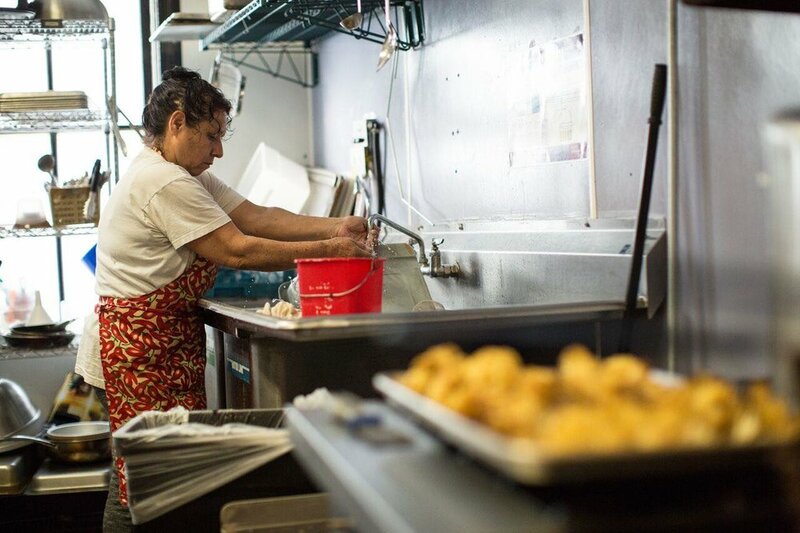 At Po’s Kitchen, customers will be able to feel at home when they come to dine on his food. Chef Pharen hopes that you will be able to enjoy your food through your not only your mouth, but your eyes and spirit as well. Join Taste Test and RSVP for a vinyl listening party celebrating The Rolling Stone's "Let It Bleed." At the event, you will have the chance to win one of three copies of The Rolling Stone's album. 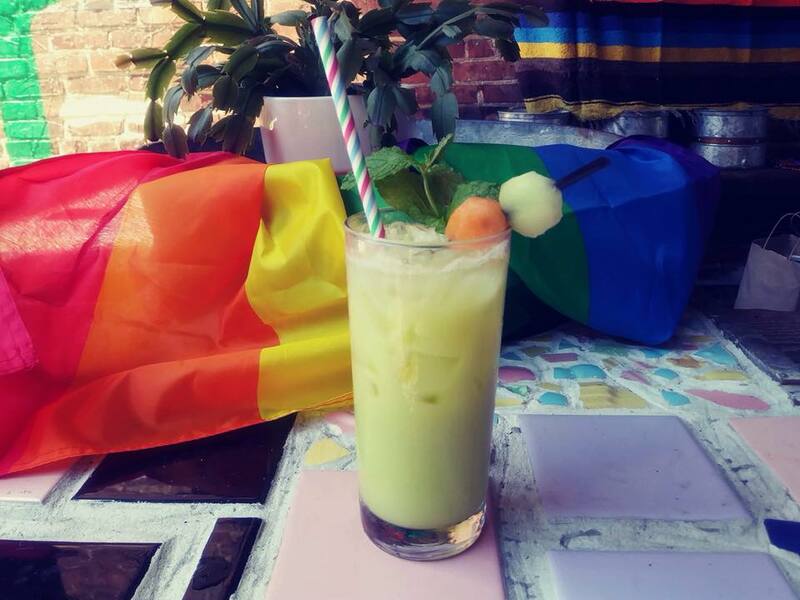 You'll also be able to enjoy a themed drink created specifically for the night! Released in December, Let It Bleed reached number 1 in the UK (temporarily demoting The Beatles' Abbey Road) and number 3 on the Billboard Top LPs chart in the US, where it eventually went 2× platinum. In 2000, Q magazine ranked it at number 28 in its list of "The 100 Greatest British Albums Ever". In 2001, the TV network VH1 placed Let It Bleed at 24th on their "100 Greatest Albums of R 'n' R" survey. In 1997, it was voted the 27th "Best Album Ever" by The Guardian. In 2003, Rolling Stone ranked it at number 32 on the magazine's list of the "500 Greatest Albums of All Time".